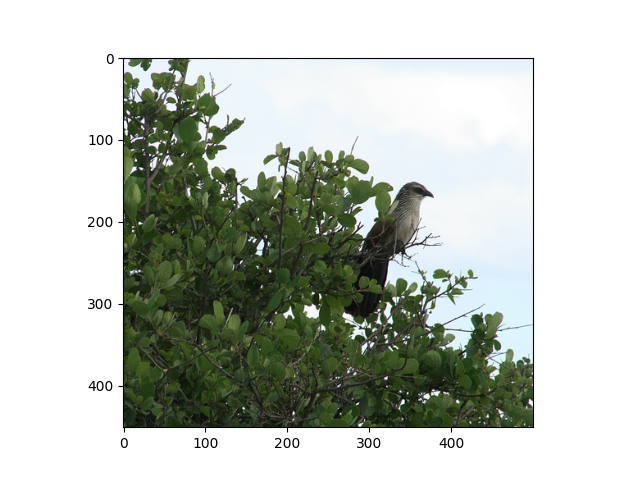 The ImageNet project contains millions of images and thousands of objects for image classification. It is widely used in the research community for benchmarking state-of-the-art models. The dataset has multiple versions. The one commonly used for image classification is ILSVRC 2012. This tutorial will go through the steps of preparing this dataset for GluonCV. You need at least 300 GB disk space to download and extract the dataset. SSD (Solid-state disks) is preferred over HDD because of faster speed. First, please download the helper script imagenet.py validation image info imagenet_val_maps.pklz. Make sure to put them in the same directory. Assuming the tar files are saved in folder ~/ILSVRC2012. We can use the following command to prepare the dataset automatically. Extracting the images may take a while. For example, it takes about 30min on an AWS EC2 instance with EBS. By default imagenet.py will extract the images into ~/.mxnet/datasets/imagenet. You can specify a different target folder by setting --target-dir. 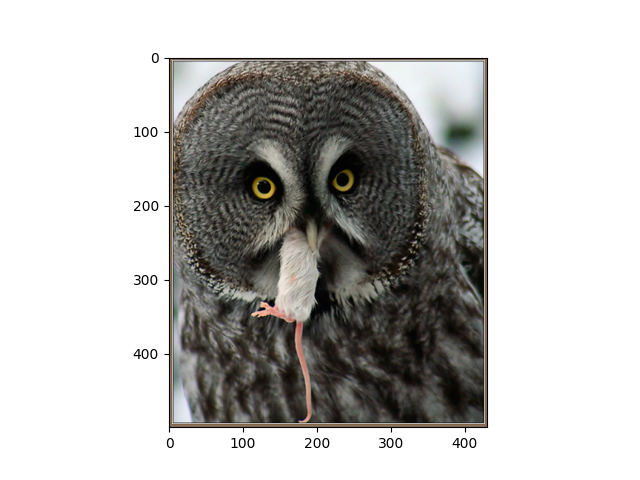 The prepared dataset can be loaded with utility class gluoncv.data.ImageNet directly. Here is an example that randomly reads 128 images each time and performs randomized resizing and cropping.